Discover The Type Of Questions You Will Get Asked During The Interview And How To Answer Them! PASS THE FIREFIGHTER INTERVIEW AT YOUR FIRST ATTEMPT! 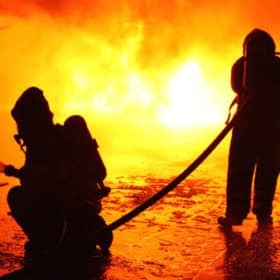 If you have reached this stage of the selection process then the Fire Service are interested in employing you and they want to meet you face to face in order to see what you are like as a person, and also whether you really do have the skills required to become a ﬁreﬁghter. It is a well known fact that the firefighter interview is tough to pass. 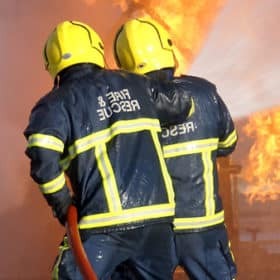 Coupled with the fact that Fire and Rescue Services rarely recruit for wholetime firefighters it is essential that you put in plenty of preparation. If you want to pass the interview then you certainly can do it! There is no luck involved; it is all about how you come across during the interview and also how you provide evidence of where you meet the assessable personal qualities and attributes that are relevant to the role. The interviewers will be looking for ‘evidence’ of where you can match the assessable qualities. The word evidence is pivotal and I suggest you have it at the forefront of your mind during your preparation. You have to provide as much evidence as possible as to how you match the assessable qualities. The reason for this is simple: Anyone can say that they are a good team-worker or good at working with people from different backgrounds; however, providing evidence to back it up is a different thing altogether. So, during your preparation you should concentrate on providing speciﬁc examples of where you can meet the qualities being assessed, more on this later. 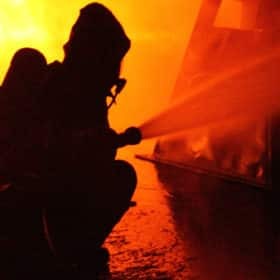 You should also think very carefully about why you want to become a ﬁreﬁghter. It’s all well and good saying that you’ve wanted to do this since you were a little boy or girl, but responses like this will gain few marks. You have to have a genuine reason for wanting to join; something like ‘wanting to make a difference to your community’ is a much better reason for wanting to join. 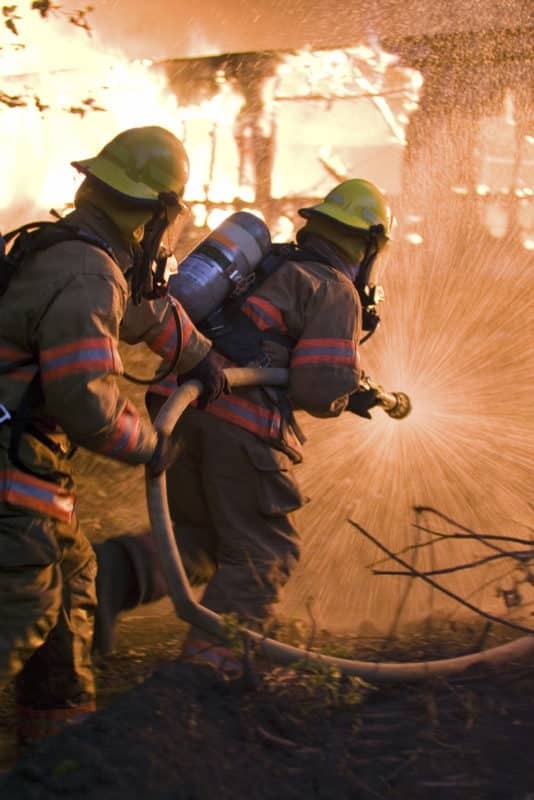 Fireﬁghters are caring people, which is why they have so much respect amongst members of society. Finally, and this is just a big a factor than any other, your ‘ likeability’ will be key to your success. Yes, there are rules and guidelines that the interviewer must adhere to when interviewing potential candidates, but you can never take away the personal element. You should try hard to come across as a genuine, reliable, professional and a conscientious individual. Q1. What areas will the Fire Service assess me on during the interview? Q2. What would they expect to see from successful interview candidates? Q3. Can I provide ‘evidence’ of where I meet the assessable qualities? You need to dress smart for the firefighter interview. Remember, you are applying to join a disciplined and uniformed service, therefore, you need to demonstrate that you are smart, organised and professional. Wear a smart formal outfit, get your hair cut, clean your shoes and have a shave! (men). Before you go to the interview make sure you can come up with examples of where you meet each and everyone of the personal qualities and attributes that are relevant to the role. By carrying out this piece of advice you will be fuilly prepared for the firefighter interview questions. Many of us have Facebook accounts and Twitter accounts, right? Well, if you do have an account be careful what you post on it! 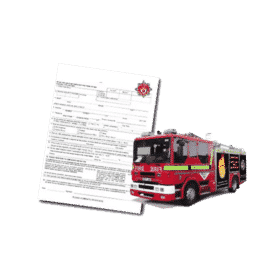 Would you feel comfortable if a member of the Fire Service interview panel could see what posts and photos you had uploaded? Now I am not saying that the interview panel will go on your Facebook account to vet you, but if they do, would you be happy with what is on display right now? If you have any concerns then either delete offensive posts or limit the access to your Facebook account in the security settings. The type of questions you will get asked during the interview and how to answer them. Using your time wisely to prepare for the interview. Key areas that you need to research. Actual interview questions and sample answers. Loads of sample questions and tips like this on how to respond. How to match the PQA criteria. Creating the right impression at the firefighter interview. Key preparation tips and advice. Overcoming interview nerves on the day of your interview. Lots of sample questions and tips on what they are looking for. How to respond to the interview questions. Understanding the interview format to ensure success. Guidance and interview training on how to answer the questions. Actual successful responses to the interview questions. How to answer the tough interview questions. Final ‘essential’ hints and tips on how to pass! 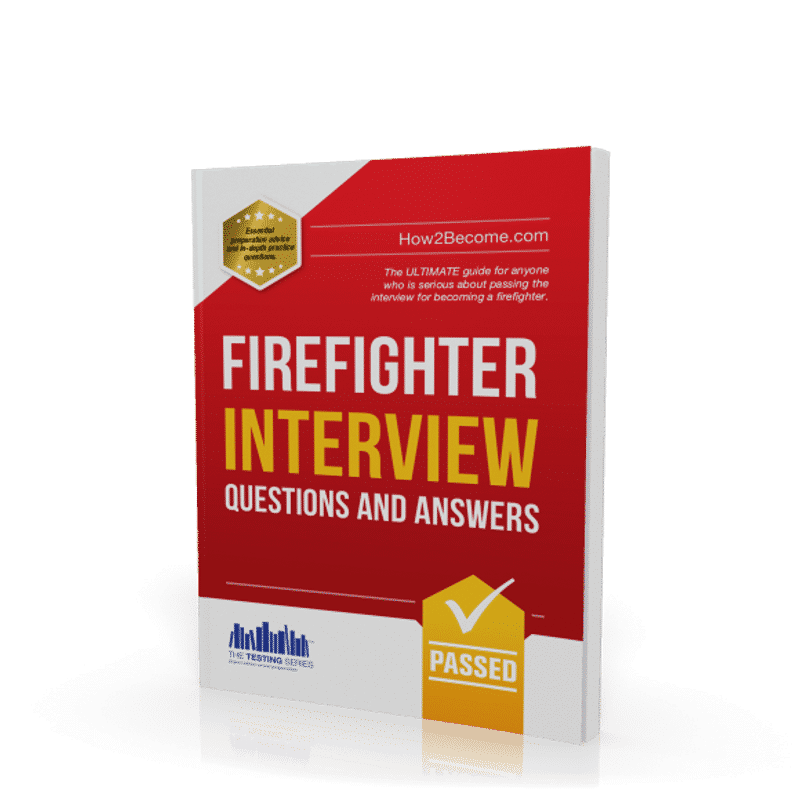 ACE YOUR FIREFIGHTER INTERVIEW WITH THE ULTIMATE FIREFIGHTER RESOURCE! 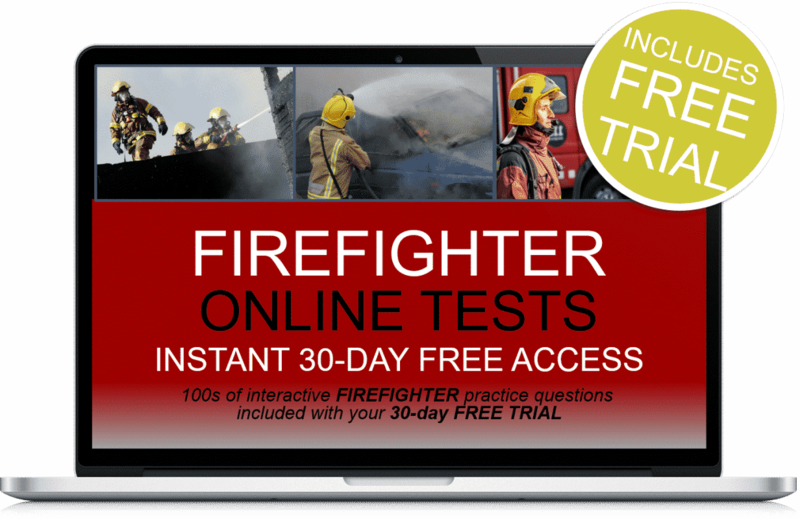 Plus 30-days FREE ACCESS to the Firefighter online testing suite. Thereafter, just £5.95 per month. No minimum term. You may cancel anytime. Cancel before the 30-days are up and you will not be charged. Online suite access on PC, MAC and mobile devices. Full of invaluable tips and advice.